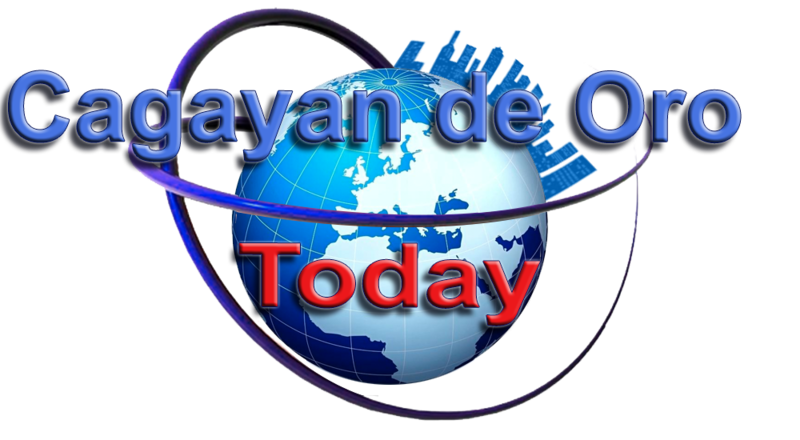 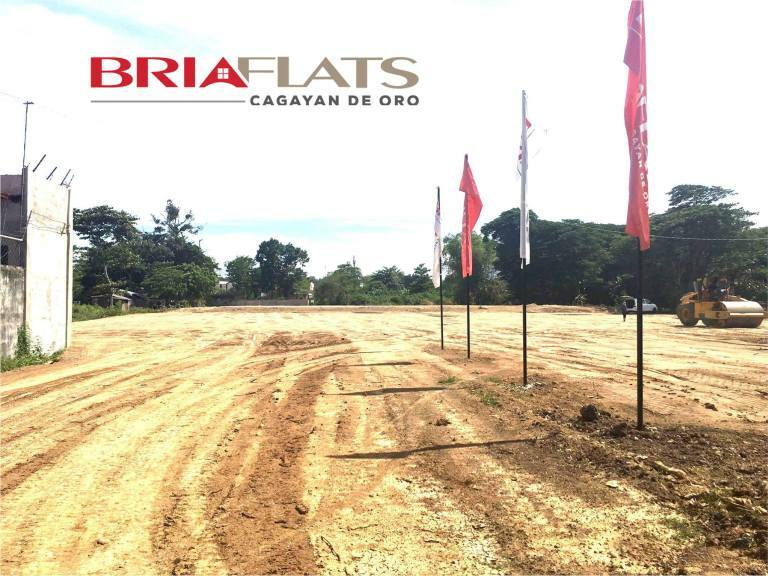 A new addition to the modern living lifestyle of Cagayan de Oro will rise in Barangay Kauswagan. 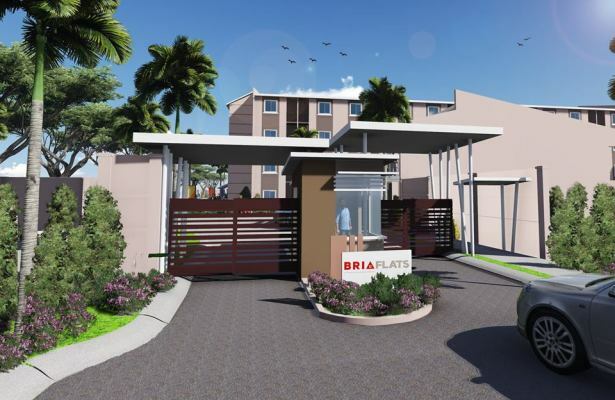 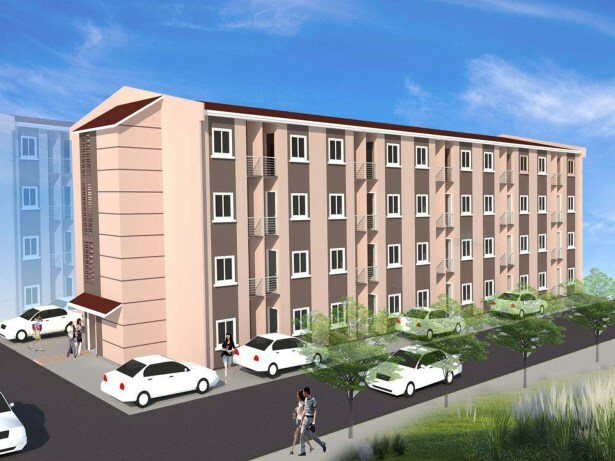 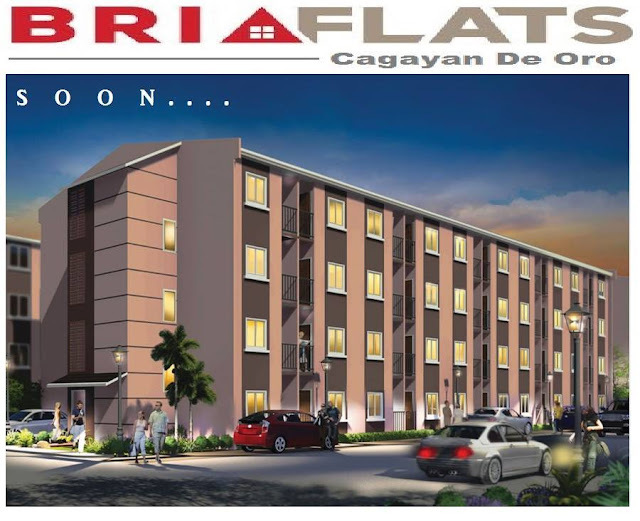 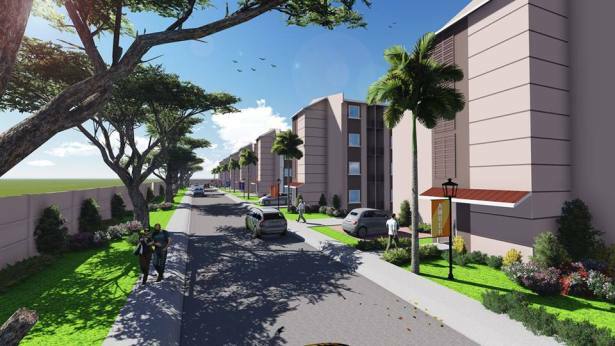 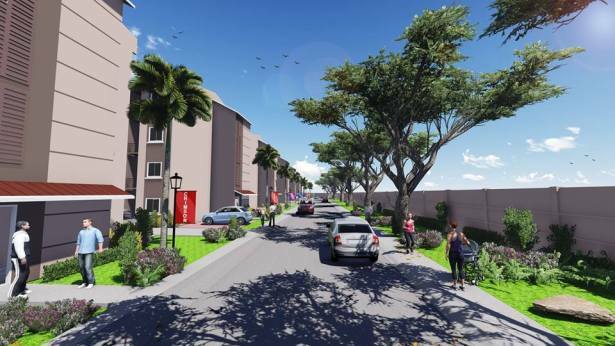 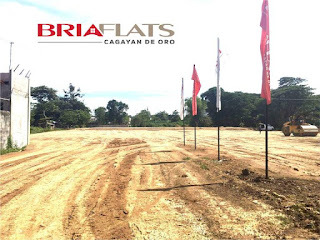 Bria Flats Cagayan de Oro consist of 7 buildings of a 4-storey condominium, enclosed into one Modern community. 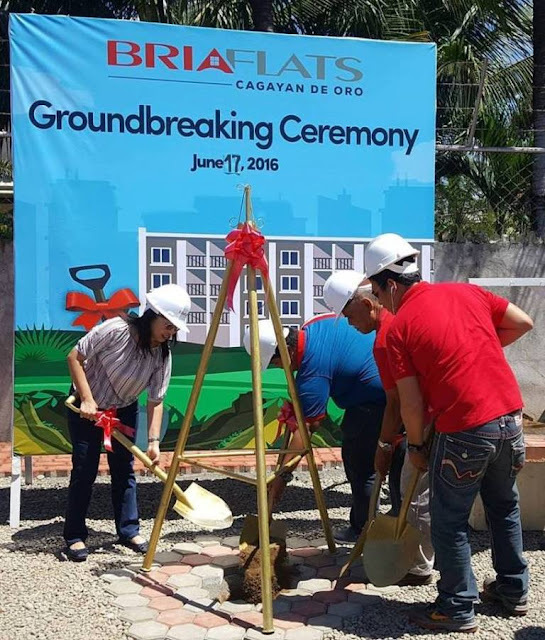 Groundbreaking ceremony was held yesterday Friday, June 17, 2016 at the site located in Barangay Kauswagan, adjacent to the Scions Subdivision. 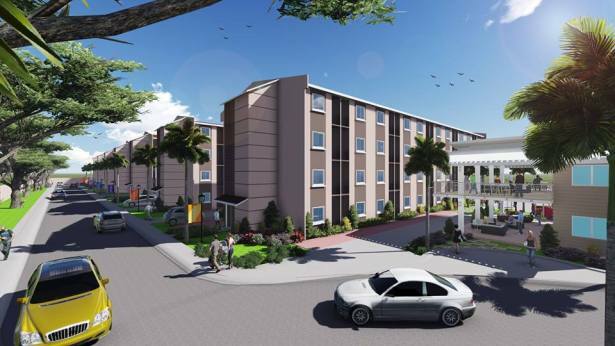 Check out the photos below for the rendering of the project.